Looking for the perfect excuse to get away and experience world-class golf at an affordable price? 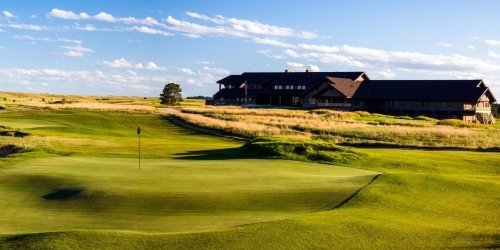 The Stay & Play packages at The Prairie Club are some of the best values in all of golf. With rates starting at $337, "America's Best Overnight Golf Destination" may have just gotten even better.